As builders in Reigate Carl Dingle Building Services has over 40 years experience in general building and property services. We can fulfil all your building needs from a new extension or loft conversion, to decorating the finished house. With the business based within easy reach of the M25 in Surrey we are available for all building work covering Surrey and surrounding areas. C Dingle Construction are your first choice for extensions, driveways, patios or decorating. In fact, we are proud to say we can do everything from build your dream house from scratch to decorating ready for you to move in! Please browse through our new website for many of the different projects we have completed. Most of our work is from recommendations as we have such a good reputation in the local area. Feel free to ask to view examples of work in and around Reigate and we’ll be happy to help. Also check out our checkatrade profile as we have many satisfied customers who have written reviews. We are also proud to be endorsed by Which? Trusted Traders. Only reputable traders who successfully pass a rigorous assessment process are an endorsed Which? 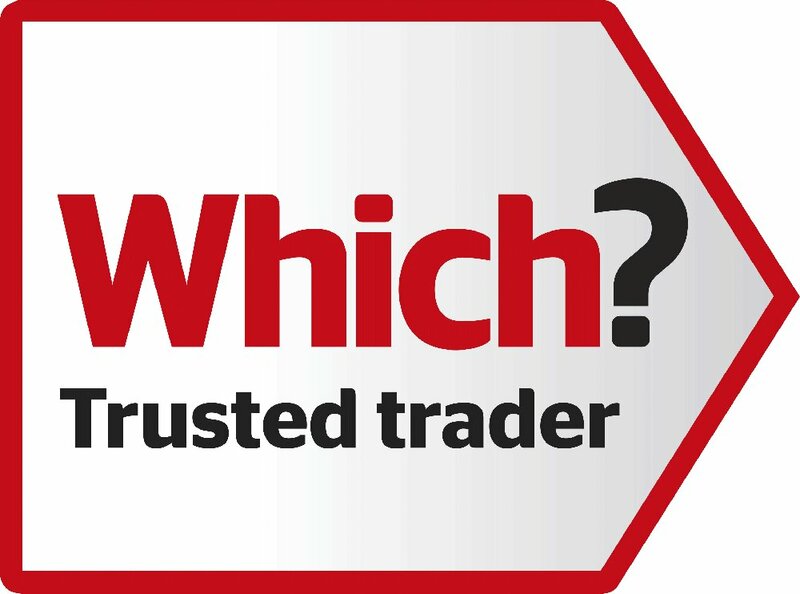 Trusted trader – please click here to see our profile. Please give us a call today if you require any more information. We offer FREE no obligation quotes and all of our work is of an extremely high quality. We look forward to helping you with all your building needs. Call us on 01737 831300 or mobile 07860 322992.